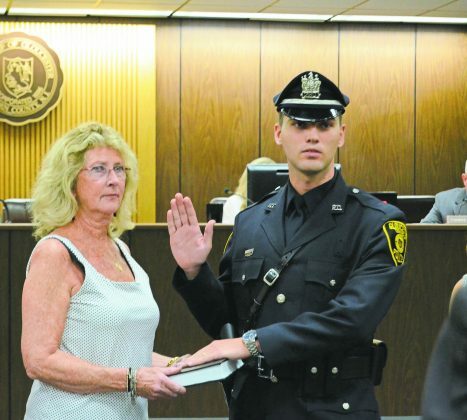 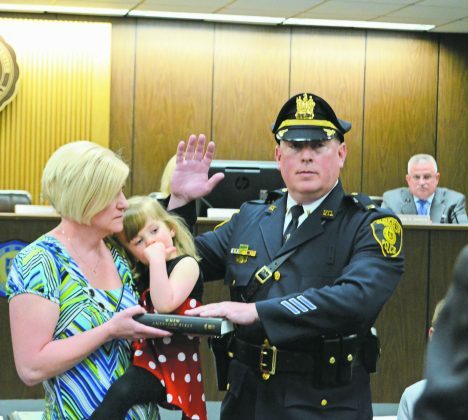 The Gloucester Township Council promoted Lt. Daniel Long, Sgt. 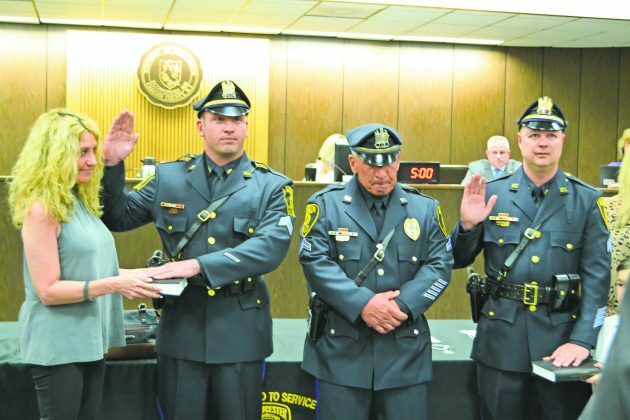 Anthony Massi, Sgt. Mario Straccialini and swore in Patrolman Nicholas Bunting to the Gloucester Police Department. It was especially memorable for Bunting, who received his Departmental Challenge Coin, which is awarded to a GTPD officer at upon graduation of the academy. However, he was unable to receive the coin because he was a part of the Camden County Police Department. 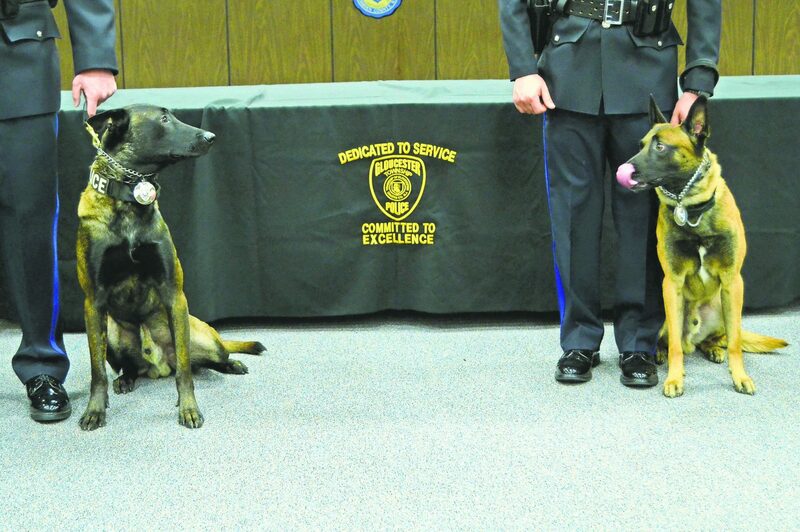 The GTPD also added two new furry companions to the force in K-9s Zeus and Zeke.